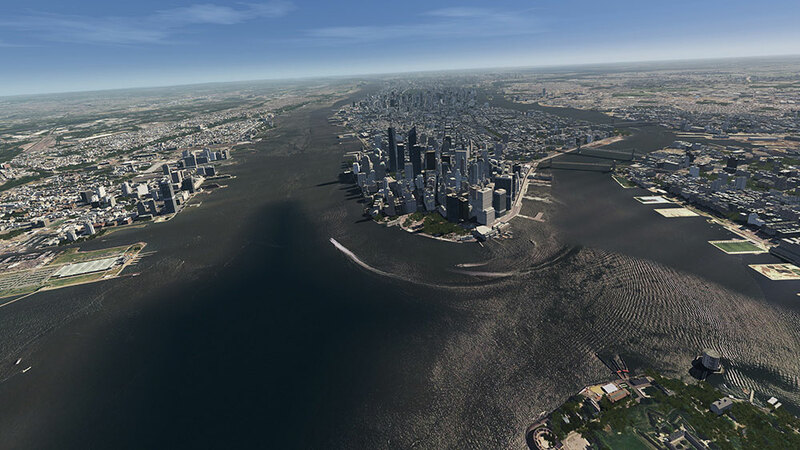 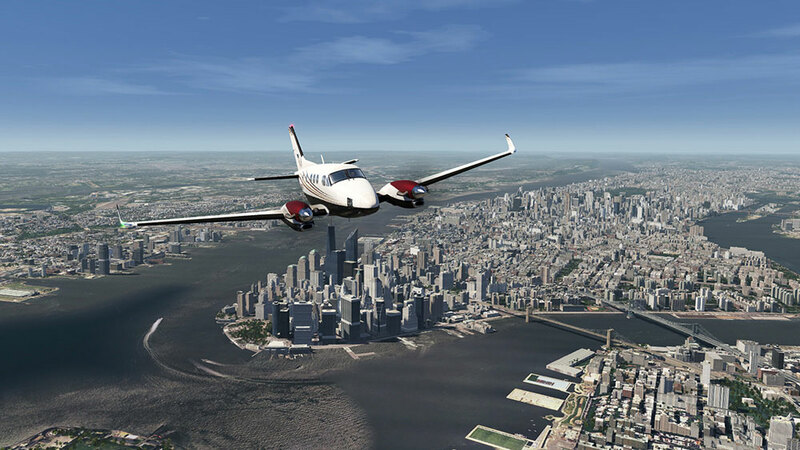 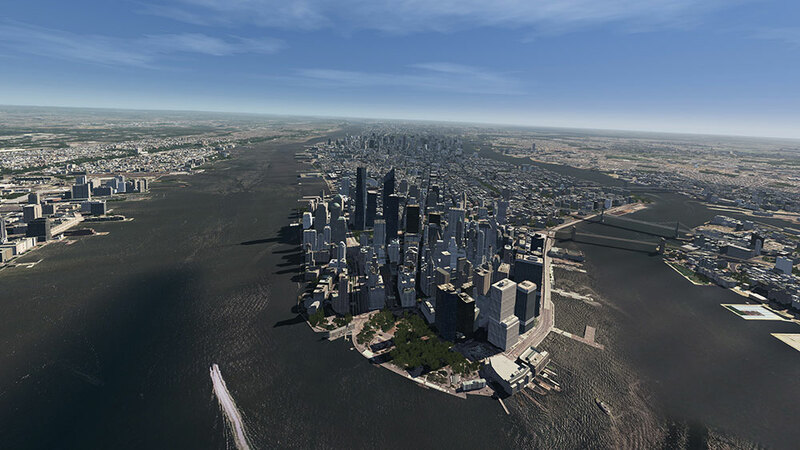 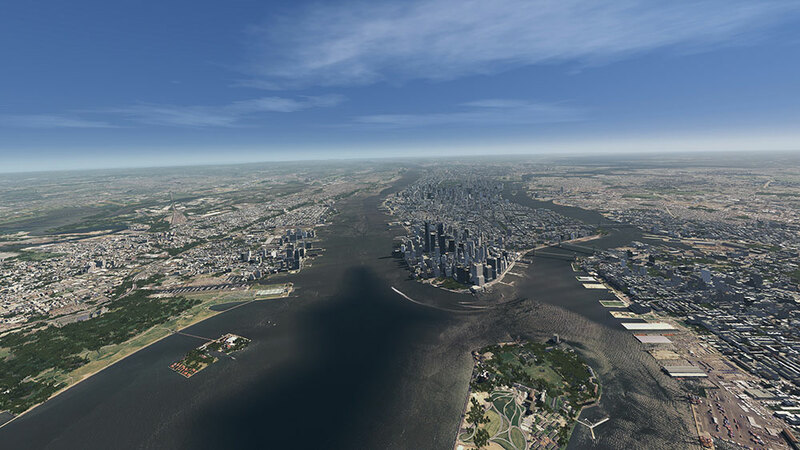 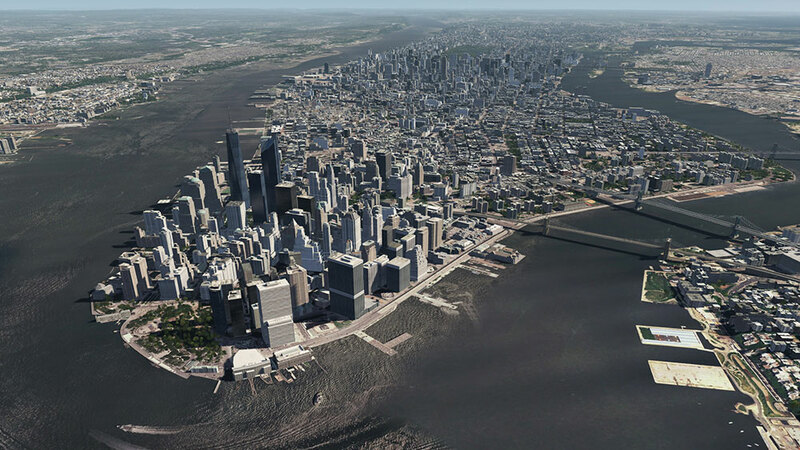 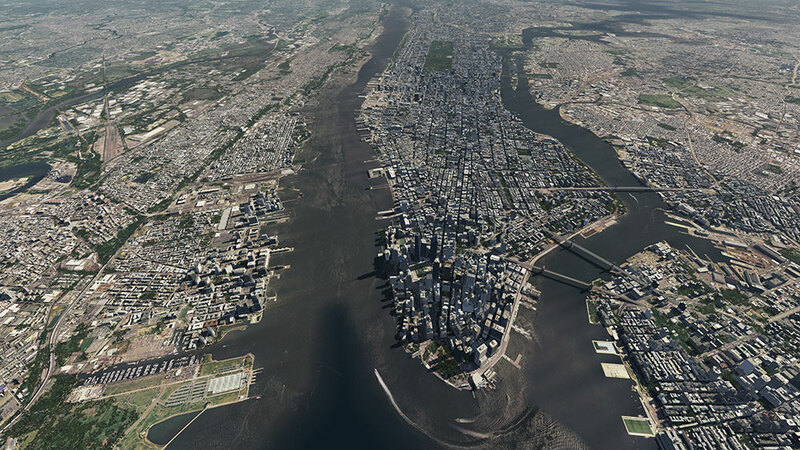 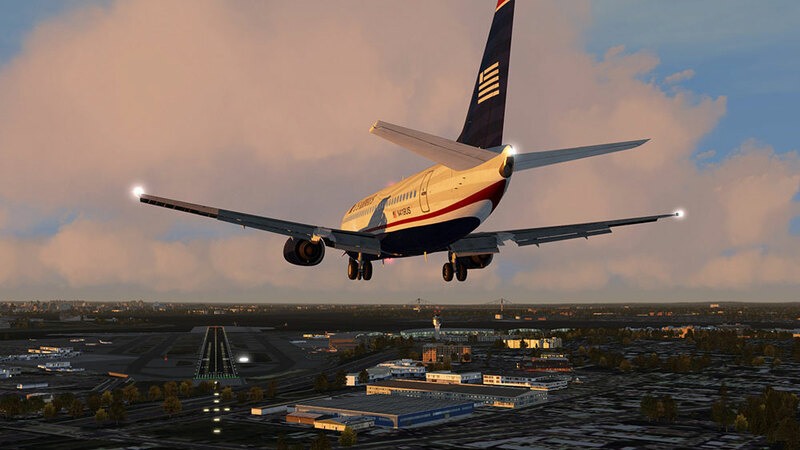 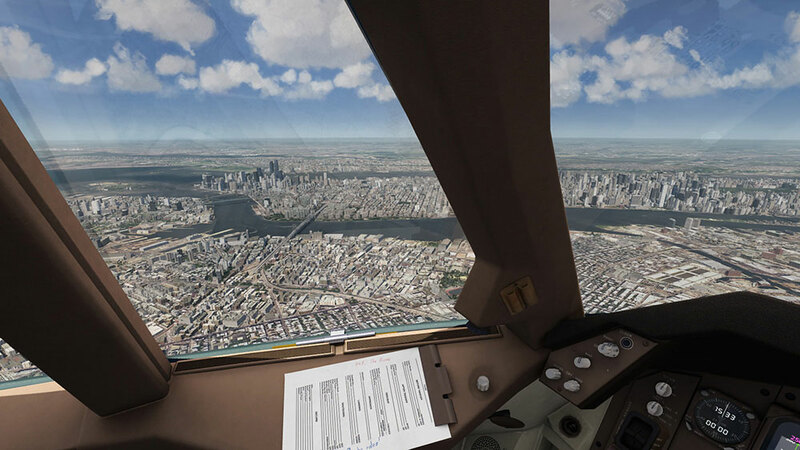 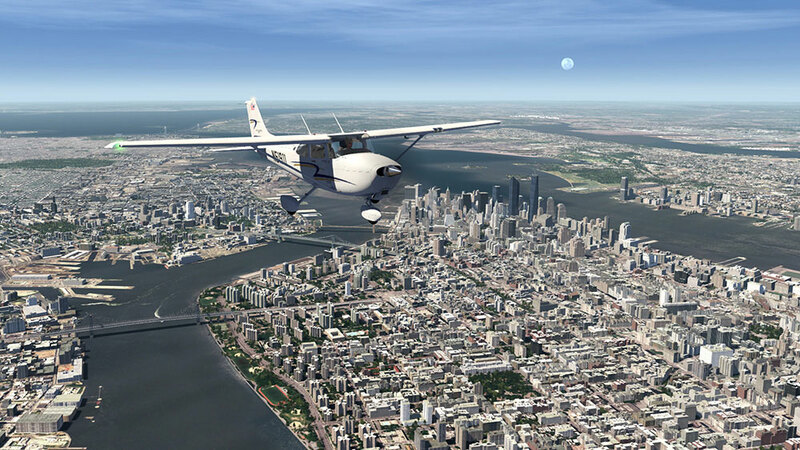 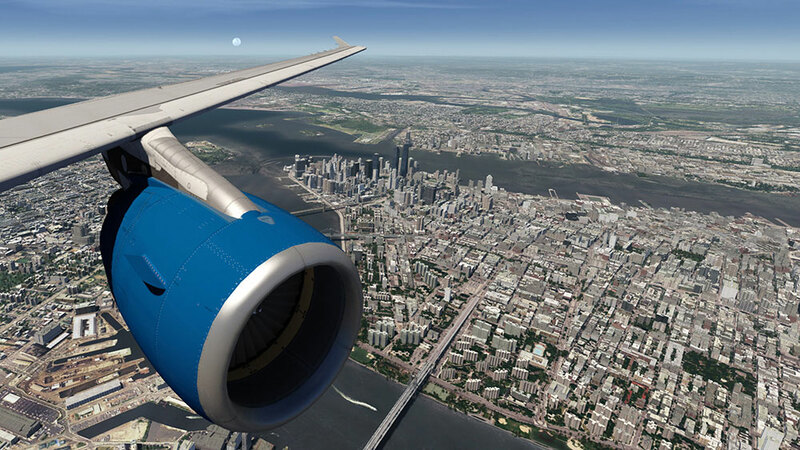 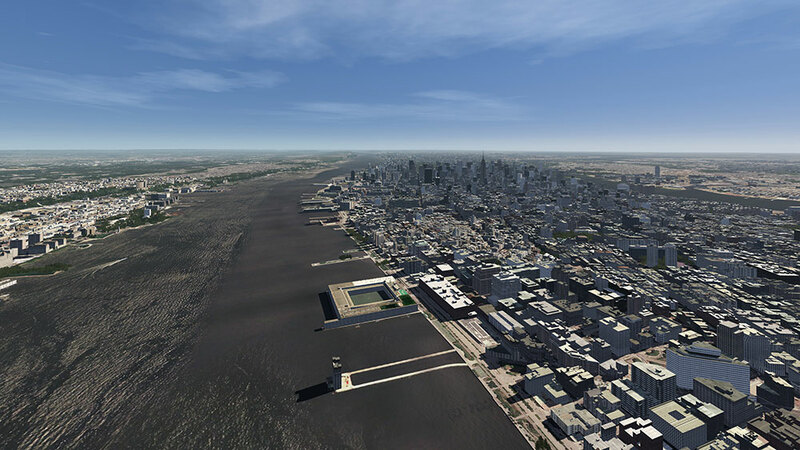 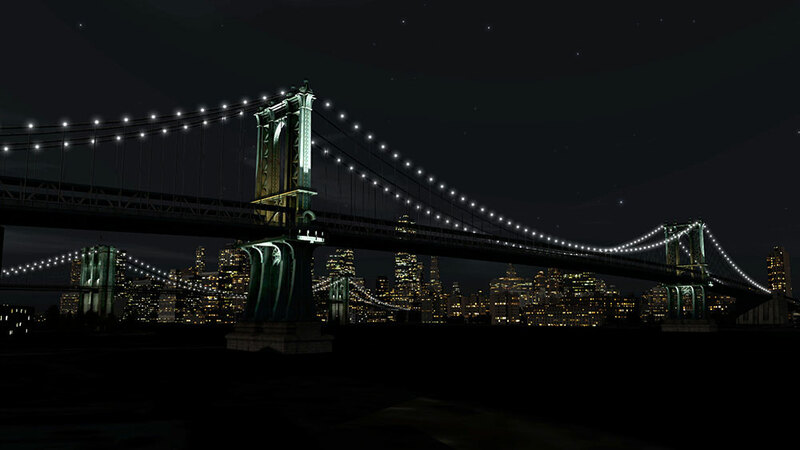 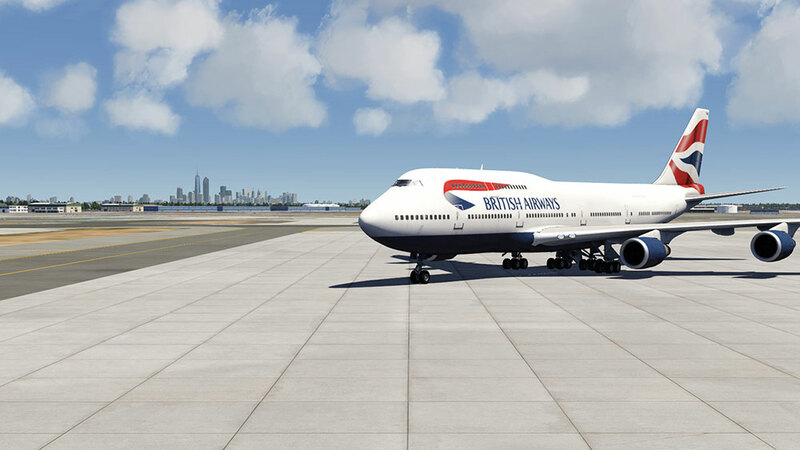 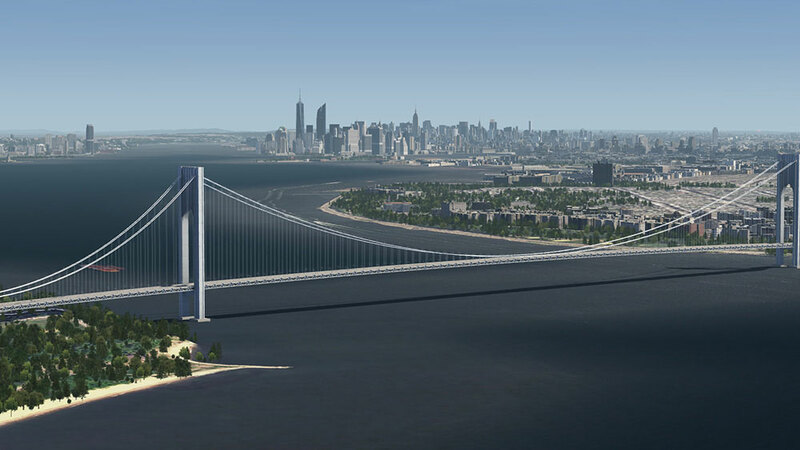 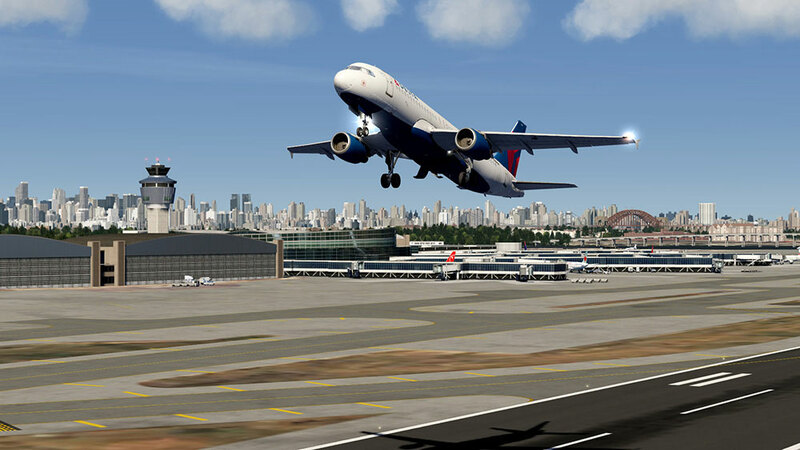 This add-on for the flight simulator Aerofly FS 2 includes the city of New York with lots of 3D buildings and over 10 airports, e.g. 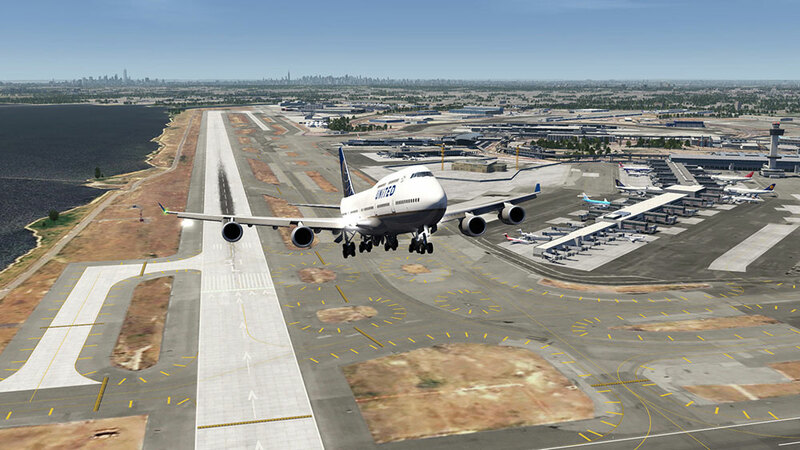 KJFK “John F. Kennedy International” and KLGA “La Guardia”. 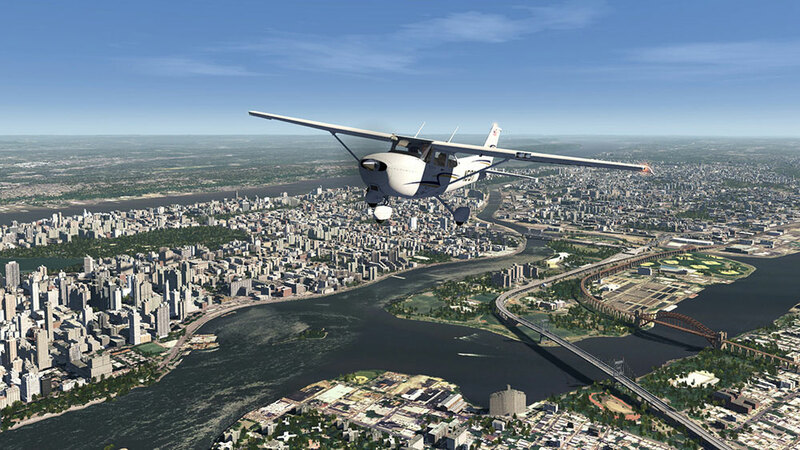 Additionally, this add-on includes high-resolution aerial images with up to 1 metre resolution. 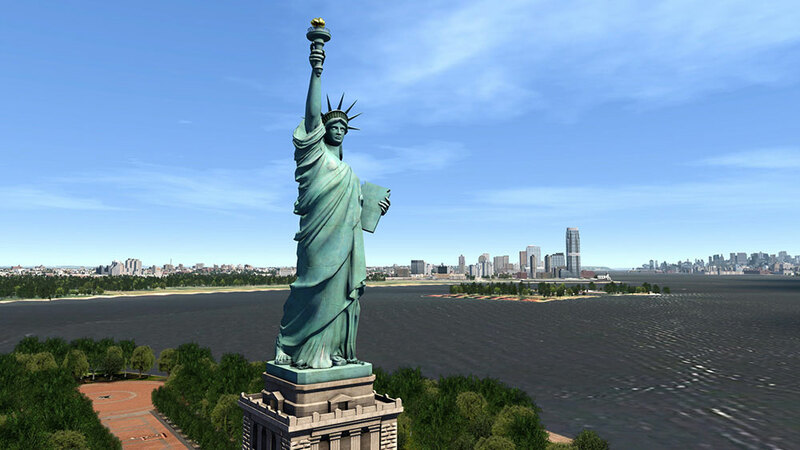 However, if you wish to use this DLC in Virtual Reality mode, we recommend you use an Nvidia GeForce 1060 or faster. 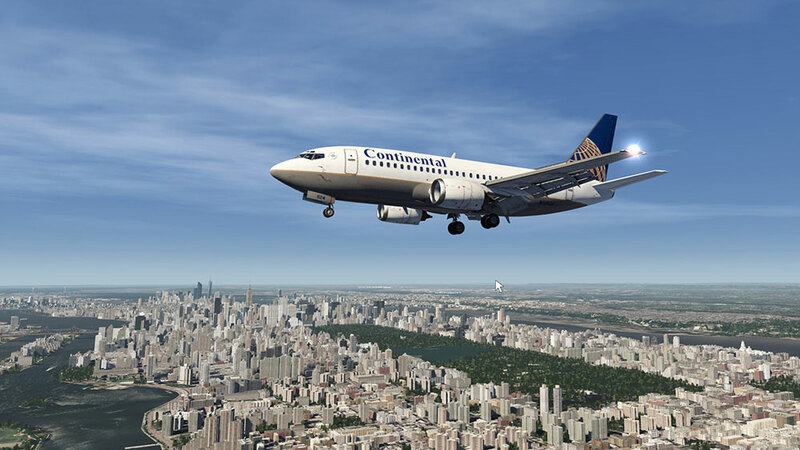 Related links to "Northeastern USA"